When we say there’s nothing we can’t imagine Elle Fanning pulling off, we mean it. Whether the starlet is rocking a unicorn dress or something equally extravagant, she always manages to look like a princess. But now we have a new Elle aesthetic to coo over — this time a little less princess and a little more grunge. 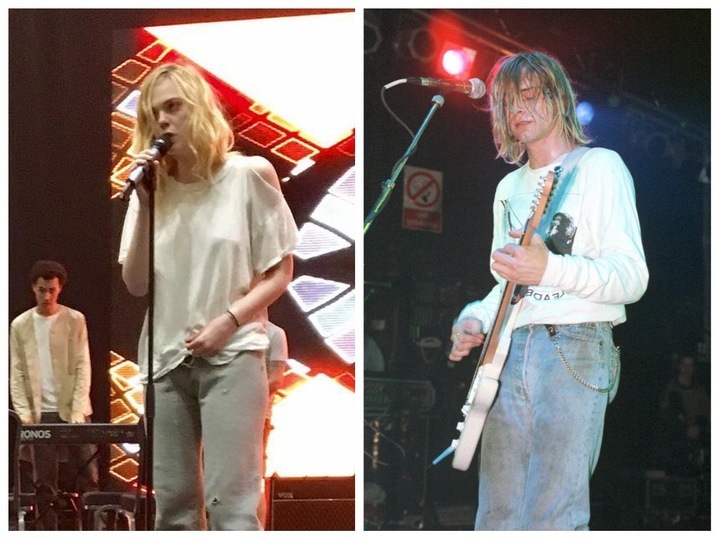 In her latest Instagram post, Elle Fanning looks like Kurt Cobain, the iconic frontman of grunge band Nirvana, and we’re a whole lot of shook. This is a complete 180 from Elle’s previous looks, and while we know it’s for a role, we still can’t help but love it. 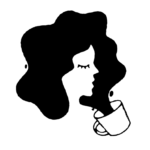 In the Instagram post, we see Elle clad in an oversized white tee, gray sweatpants, and white sneakers with her shoulder-length blonde hair in messy waves. She’s holding a microphone and, truthfully, looks like she could be Kurt Cobain in an alternate universe. Elle captioned the photo, “the pop sensation has begun #teenspirit rehearsal ,” which is a reference to her latest film. In Teen Spirit, Elle plays Violet, an aspiring singer. While we don’t know too much about the film, we do have a feeling that Violet is inspired by the King of Grunge himself (RIP, Kurt). And while this may not be Elle’s most fabulous look, she still looks totally rock and roll. Kurt may not be here with us anymore, but we have a feeling he’s watching over this project like the grunge guardian angel we’ve always needed. Keep on rocking, Elle. We can’t wait to see, and smell, Teen Spirit.